Christmas is around the corner. 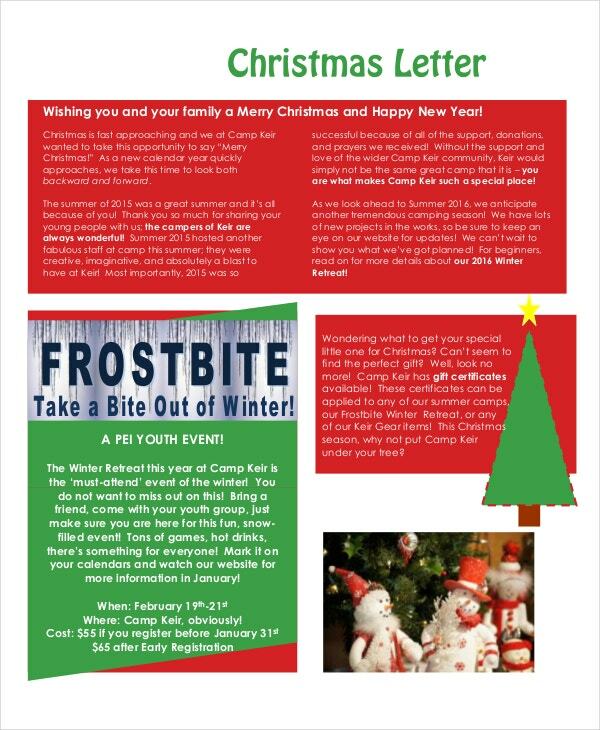 Families and friends will be waiting to receive special Christmas letters from you. 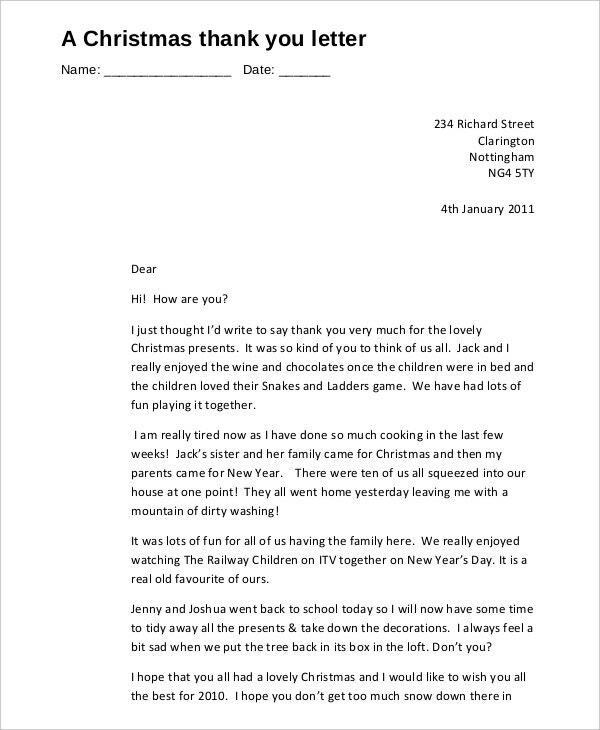 Christmas letter templates can help you write worthy words that will put unending smiles on the faces of people you love. Christmas is a time of cheerfulness and a moment to share love and blessings. Therefore, your letter template must have a cheerful bang. 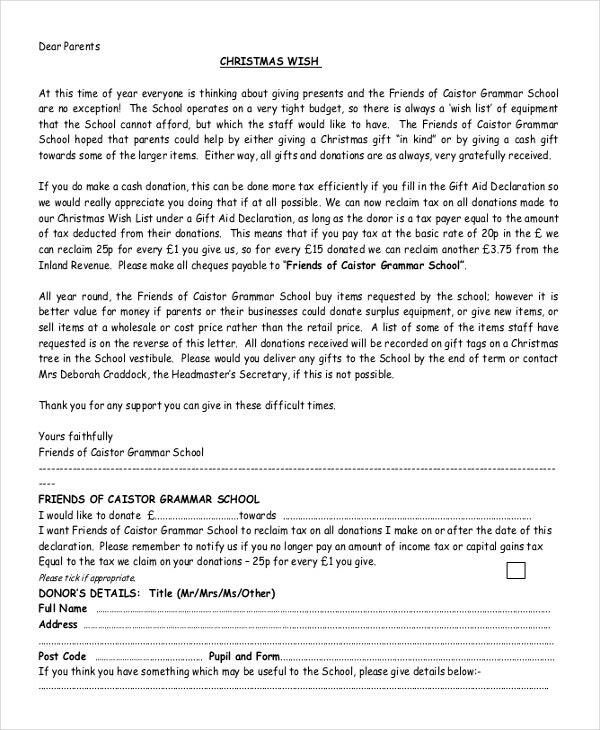 When you look at a Christmas letter template with photos, you don’t have to think twice about who the target is. 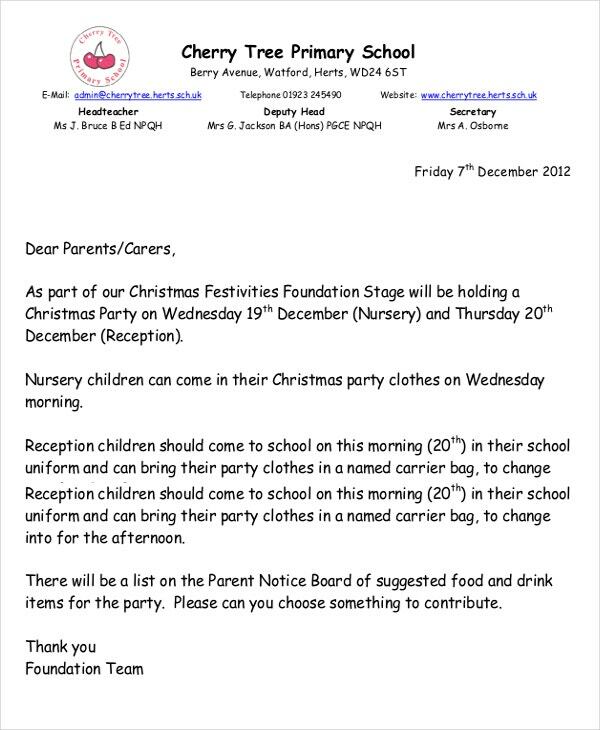 It is a free same file that you can download and send out to kids as inspirational Christmas messages. Kids love Santa. They almost always talk about him from the onset of the 20th of Dec. 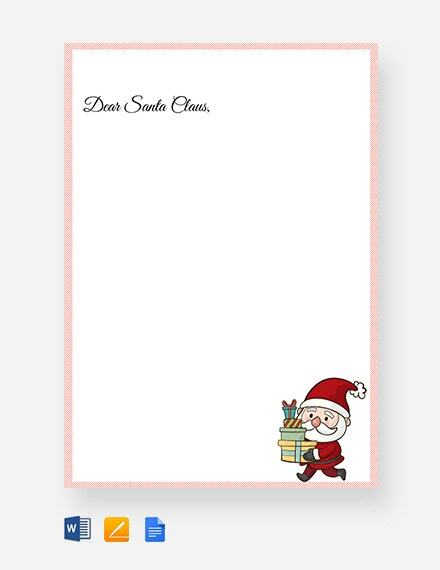 Here is a cool message template that you can use to send motivational letters to the Santa Claus fans: the kids. Christmas is the time to laugh loud. I mean laugh so loud that you forget that you have exisitng problems. 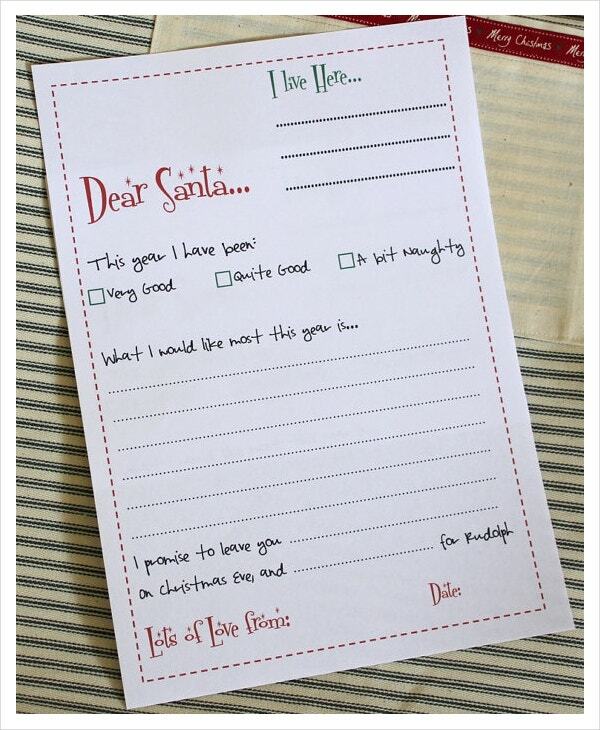 Share the funny Christmas letter template with friends, colleagues, and family members. Don’t get so busy with your work that you forget to wish others on this Christmas. You can easily customize and share this template with them. 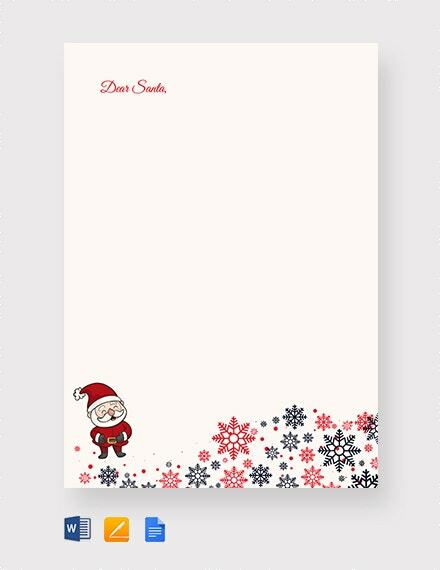 Creative christmas templates have no specific target, so they are the best if you want to share special notes and letters with just about anyone. 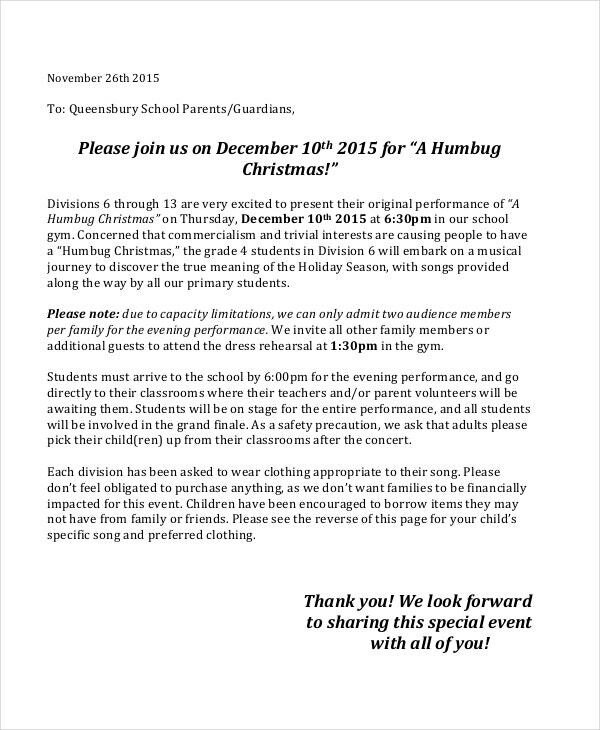 You can download the file by clicking the link below. 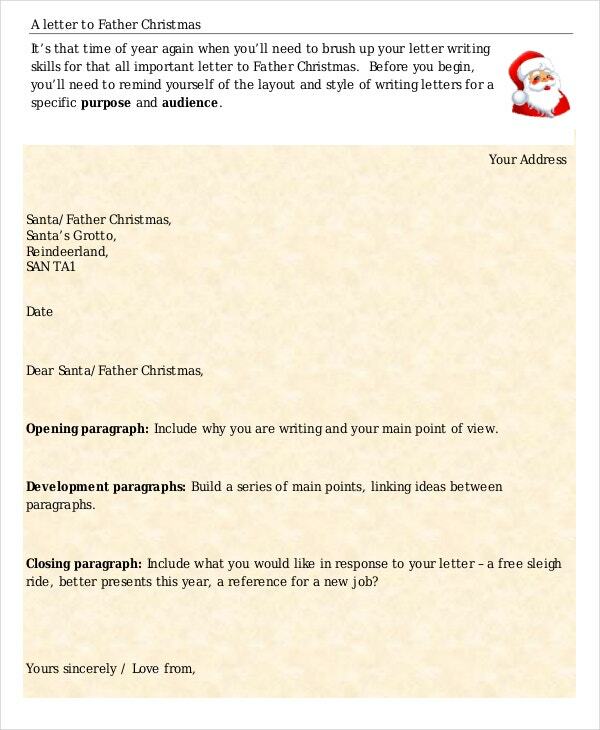 Use this template to write a letter to your father this Christmas. Appreciate them for being there for you. Tell them how awesome you believe they are. And, don’t forget to welcome them foe christmas. 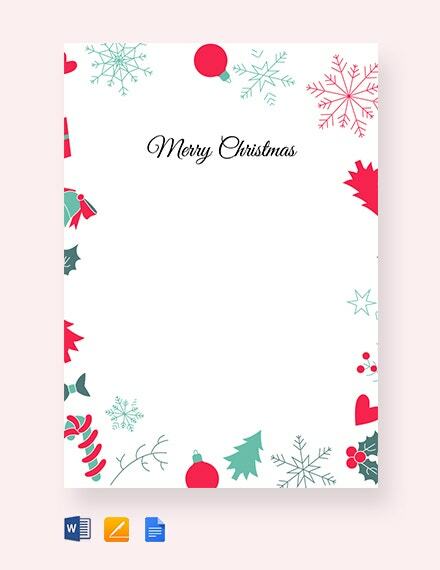 This template is awesome for businesses that love to write their customers Merry Christmas messages. The message is rather general, part curly because it is good to treat your customers equally. 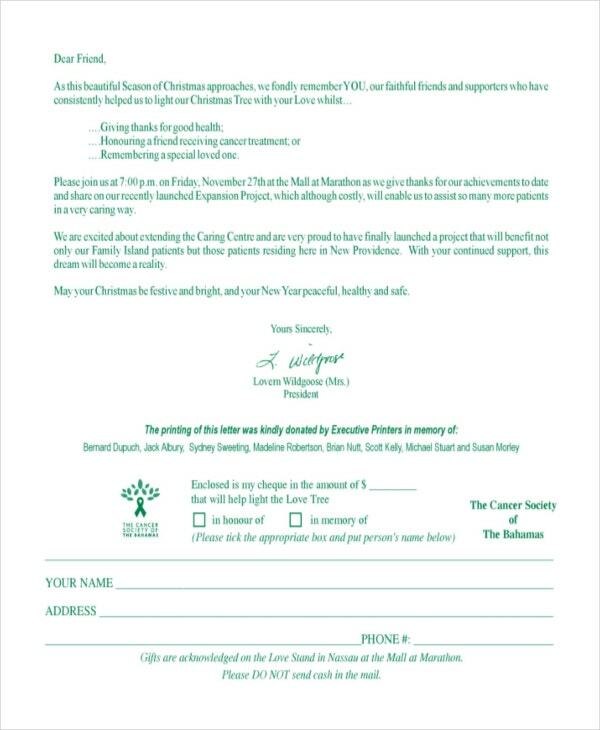 This template makes it easy for anyone to send Christmas to others. Download the file for free and start sending unique messages to friends and family members before Christmas. 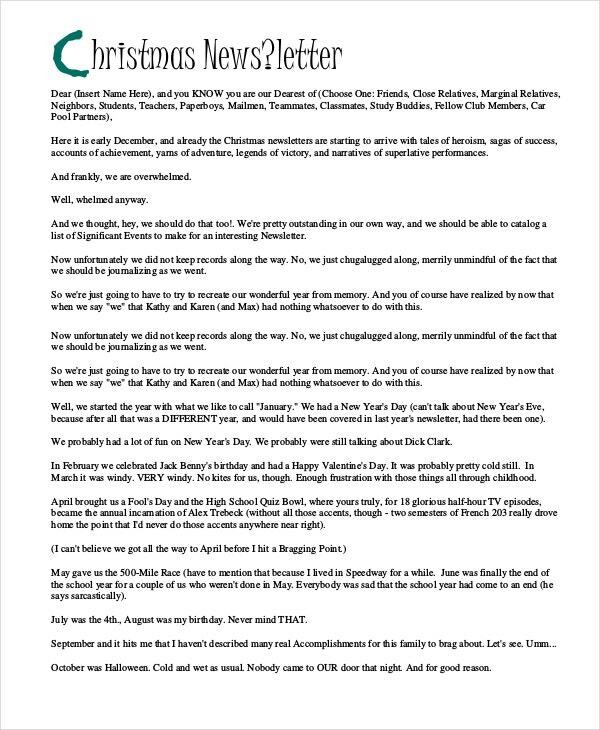 A Christmas party letter is pretty much a perfect invitation note that you can use to tell friends to come over to your place for the celebration. You can download the sample file for free by clicking the link below. Send a thank you letter to someone today. Let them know how much you appreciate what they have done for you for the entire year. You can customize the file or use it just as is. Writing a closure letter this festive season is going to be very easy for you. 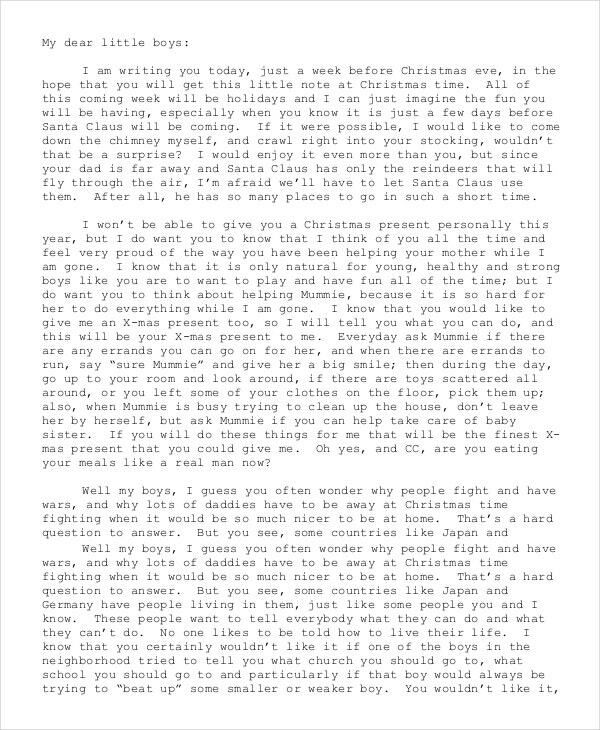 At least, you can download a free Christmas letter template and use it to send special notes to the people who matter to you. 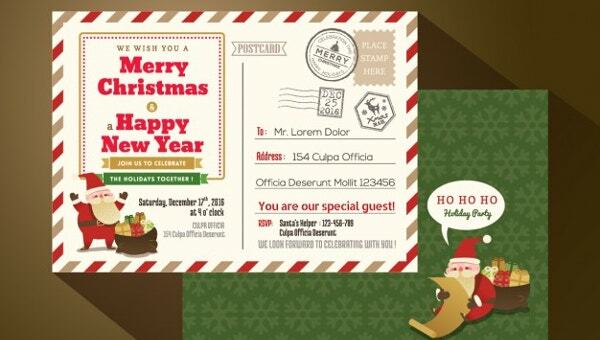 It is time to write a new letter, a Christmas note to your best friends and awesome colleagues. 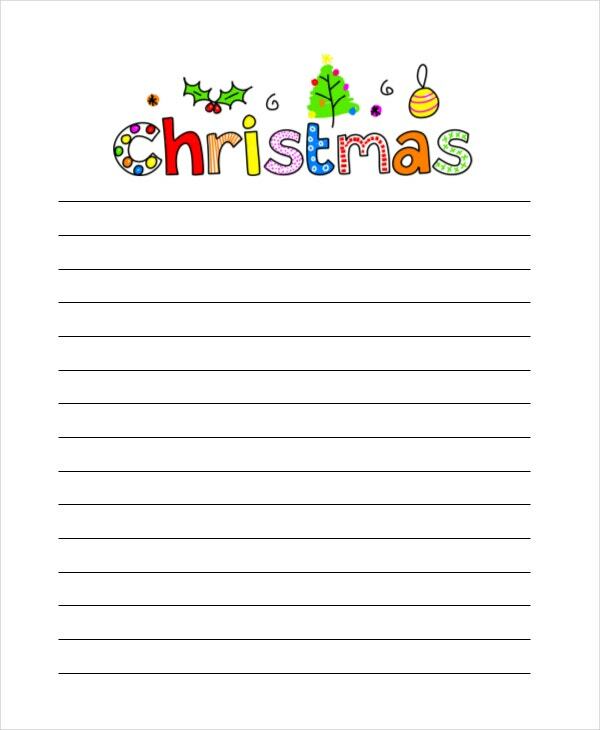 Grab their attention instantly by using this special Mary Christmas letter template for the letter writing. 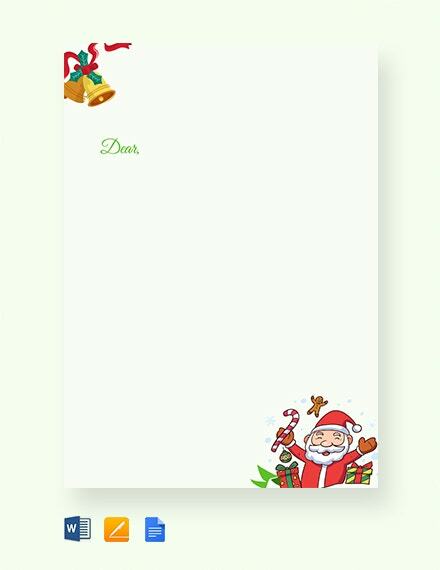 A Christmas letter paper template is a sample file that you can use to send special Christmas messages to friends, families, and others. Download, customize, and edit the file before printing. Send the message in bulk or in parts. 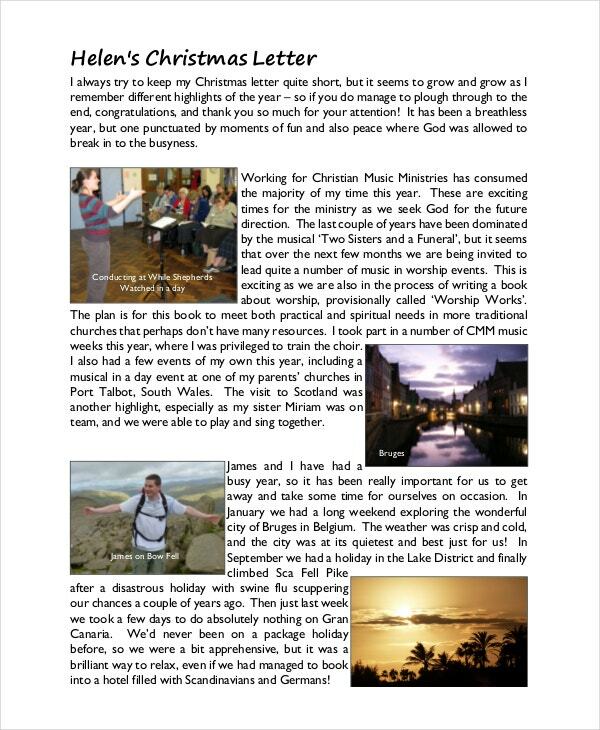 Sample Christmas letter templates are often short; people don’t care about lengthy passages anymore. Sparkling, informative, and short letters are often easy and interesting to read. Sharing lots of love and thanking everyone for being there throughout the year will add a warm finish to your letter.